Are you someone who is looking forward to start a new business venture? Hold on, go through this list. Here are top startup ideas, from which you can take a leaf out! 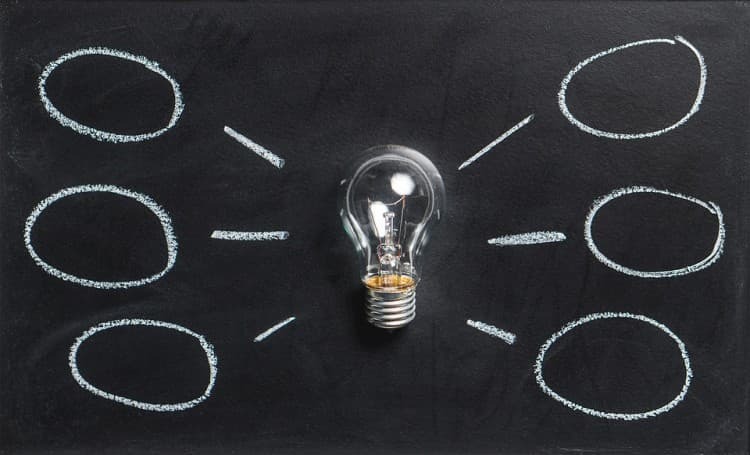 Let’s have glimpse at business startup ideas which you can start in 2019 at low budget. People are shopping online today more than ever due to the influence of internet and the convenience they can have by shopping online. Starting an online store is a highly profitable business idea for people who are looking for fail safe start up ideas. There are a lot of e-commerce network marketing platforms that you can use to start your own online platform. Magento and Opencart are great options. 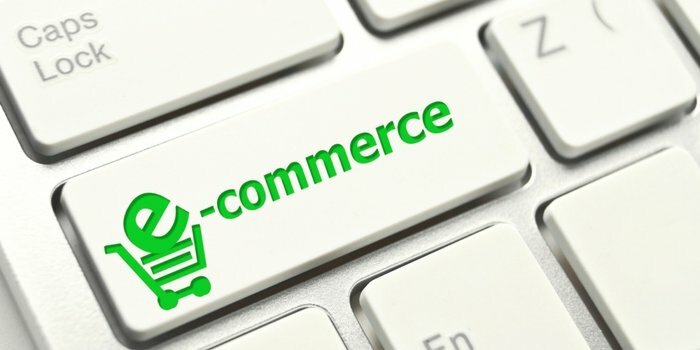 Now a days, multi vendor ecommerce platforms are a huge rage. 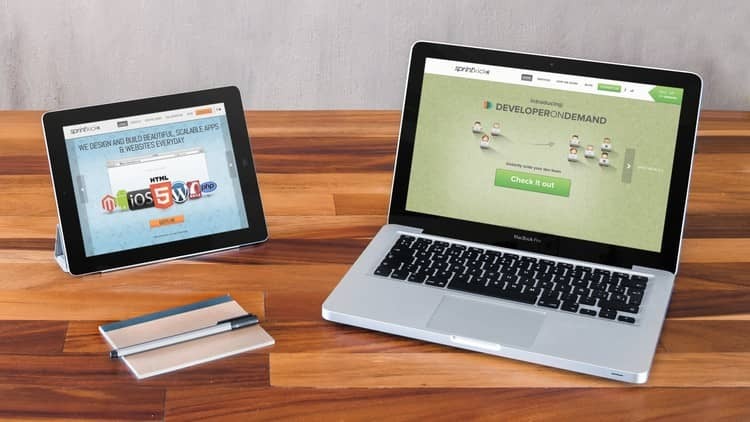 All you need to do is start an online portal by developing ecommerce software and get sellers to sell their products on it. You will get a handsome commissions for the sales that are happening in your portal. Gone are the days when there existed traditional taxi businesses where you have to ring them up to make a booking. If you want to take up taxi business a notch higher, I recommend you start an online taxi business. In this business, you will be the admin and you will have to recruit driver under you. You can build a taxi booking app in which there will be a separate mobile application for the drivers and customers. 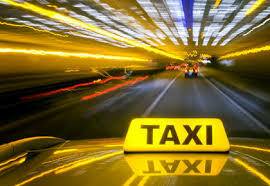 An online taxi dispatch software will take care of business management. There will be an accurate GPS location tracking. You need to allocate the drivers nearest to the customer’s location when the customer sends in a request for ride through his app. The driver, if willing to take the ride, will contact the customer and go to the location. As a business owner, either you can give the drivers a fixed percentage for each rode or you can employ him on a per day charge basis. We have all sent and received courier services at some point in our life. With the popularisation of online shopping, there is immense cope for starting a courier service. 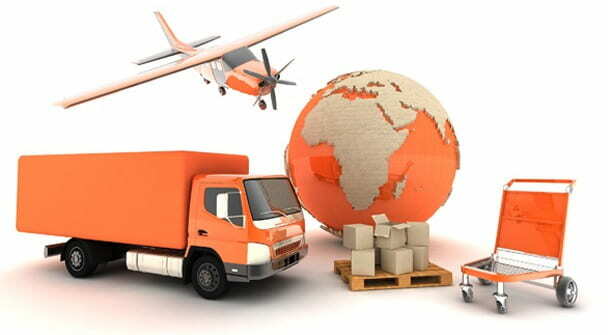 The prime responsibility of a courier business is the transportation of goods and documents from point A to B. that is in fact the most easiest part of the business. A successful courier business opportunity depends on a lot more factors. Many of the new businessmen who start a courier business begin their career as subcontractors for established carriers before heading out on their own. After you establish your own business, you need to give your customers the most competitive rates. Initially, you can drive around and deliver the courier. 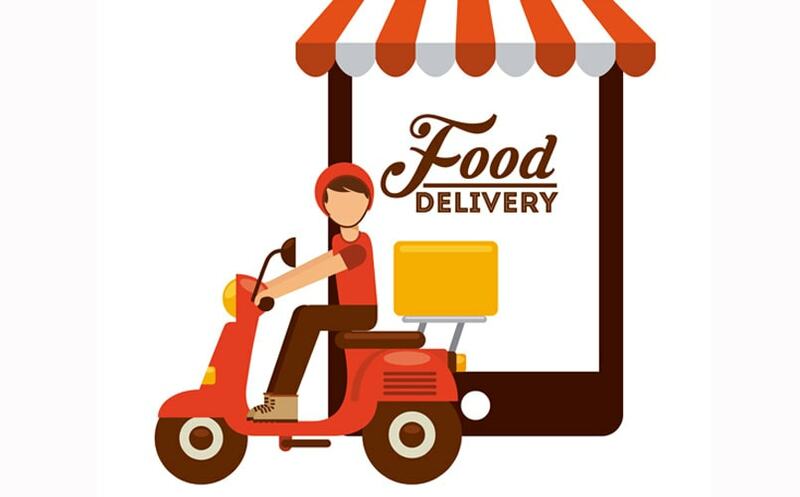 Once the business starts growing and your service area expands, you can employ delivery boys for doing so. Today, the world is moving in a fast pace. People are depending on apps to order food online. The process is quite simple. You will act as an admin who will match people’s orders to the concerned restaurants. Your customer will place a food order on your app. You can choose to have a website through which you can receive orders. A Facebook page will also work fine. However, an app is more convenient. The order is then instantly pushed to your smartphone or tablet. From there, you can review it.The customer will also enter in the pickup time or delivery time and this answer is pushed right away. This system will make the whole system more effective.The hotel will receive the order and pickup details. You need to send your delivery boy for picking up the order and delivering it to the customer. Now a days, businesses have stopped taking money from financial institutions. A new way of sourcing money is by crowdfunding. Here, the person in charge of the business will draw out a plan and put it on a crowdfunding platform. The people who are interested in the project and have faith in its success will invest money in it. Once the required money is collected, the project commences. Mostly, the business in return for the money will offer tokens to the investors. Once it is successful, the value of the token grows, and the investors will get more than what they invest. 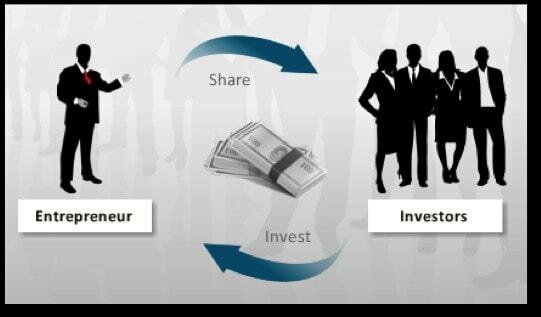 You can start a crowdfunding platform and earn a handsome commission for funding businesses. 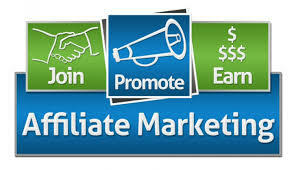 In affiliate marketing, you will associate yourself with a company that will be having an affiliate program. These companies will sell high quality products. Usually, cosmetics, perfumes, wellness, healthcare and makeup products are sold by these companies. Once you join a company as an affiliate, you will have to buy a starter kit from them. It will consist of all the the products of the company. Once you get to use them and is assured of its quality, you can pitch it to others. For each sale you make, the company will will pay you a commission. You can recruit new affiliates under you and you will get commissions of their sales too. You can manage your whole business with an Affiliate Marketing software. If you are passionate about writing, blogging is a nice space where you can start your career from home. The initial investment will include a computer and a nice grey matter brimming with ideas. 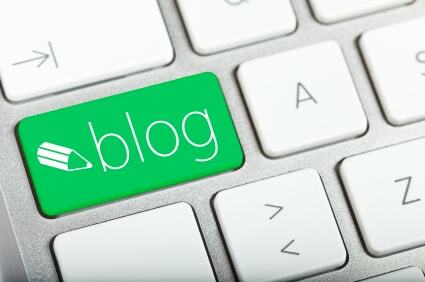 Your blogspace can either have a particular genre on which you will write. Or else, you can write about everything under the sun! You can do online promotions to attract viewers to the blog. Once your follower count grows, brands will start approaching you for promoting their products and you can charge fees for doing so. 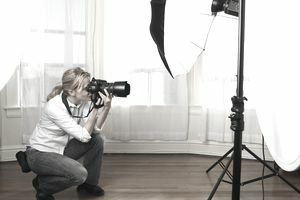 If you have an eye for the lenses and have a passion in photography, you can start your own career as a freelance photographer. There is not much investment here. All you need to do is throw in a bit of money and get a good quality camera and the lenses. You can start a website or have pages on Facebook, Instagram and similar online platforms. Just post your work there and do a bit of online promotion. People will see your work and book you for events. Once you start getting famous for your work, your brand will take off. If you have an eye for digital art and colours, you can take up a course in web design and be a web developer. The course fee is not too high and typically ranges from a month to 6 months. You can look up on online to find the institutions in your locality that offers web design courses. Initially, you can work from home as a freelancer. Once you start getting work, you can ask your clients for testimonials and you will get business form word of mouth. Real estate business is on an all time high these days. So, is the property prices.Residential and commercial property managers work on on behalf of their clients. These professionals often have duties that include preparing annual management plans, preparing budgets and monthly financial statements, maintaining good tenant-owner relations, organizing tradespeople to conduct repairs, negotiating, preparing, and executing leases and managing deposit accounts,. It is quite a low investment business plan where a small office space and a front office personnel is all you need. Running a property management service is ideal for people with a real estate background, project management experience, construction management experience, or a property administration background. However, anyone can start this venture on a small or part-time basis and gain valuable on-the-job experience, which can be leveraged to grow the business. For someone who loves travel, this is probably the best career option. You can plan travels for the others and help them have a great travel experience. If the travel planning is on your mind. You probably would have considered starting a travel agency. However, starting a travel business is not an easy task. 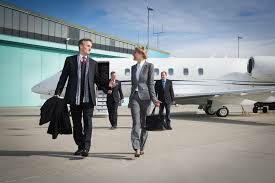 It is fairly inexpensive to start a travel business. There are very minimum staff requirements and upfront cost is also very less. If you want, you can even be a home based business planner. For you to be a successful travel planner, you need to find the right space in the business scenario because it is a fiercely competitive business field. If someone is starting out to be a travel planner, you need to put in a lot of effort into your market research, branding, and marketing.